For building muscles it is necessary to have very good diet; a diet which is rich in minerals, vitamins and low on fats. Every bodybuilder likes to eat chicken and fish in their diet, some also include red meat in their diet because it is the fastest way to build muscle. 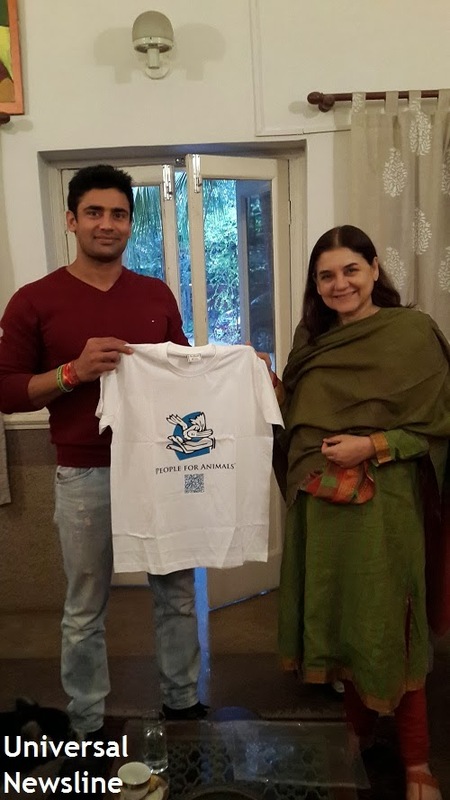 But our own Indian Pehelwanji Sangram Singh is a Pure Vegetarian he belongs to a family which doesn't even have eggs. They have cows, buffaloes, dogs at their village home as Pets. Sangram believes in Nature's Power & Natural products. He was born a premature baby & was weak as compared to a Normal child. When he was 3 and half year old then he got Arthritics. His parents took him to various doctors but he was not cured. He spent around 8 years on a Wheelchair. He basically could stand on his feet through natural products like food, milk, ghee and Only Vegetarian food.